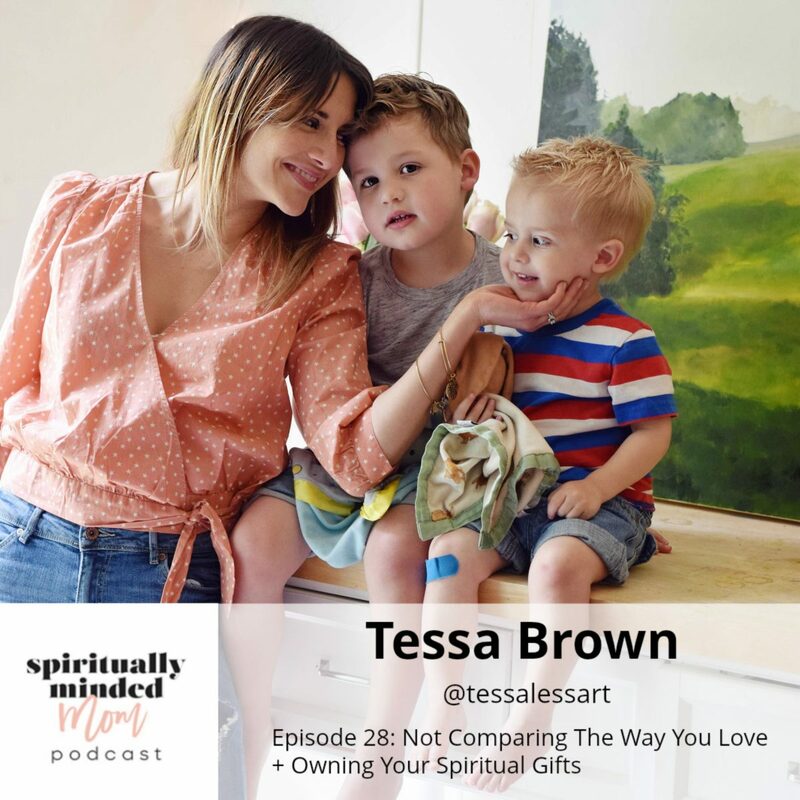 Tessa Brown is my guest today on the podcast. She’s a wife and a mom to two boys ages 2 and 4. She’s also an artist and has a beautiful Instagram account where she shows her incredible talent of artwork depicting motherhood and Jesus Christ. She has learned to embrace the spiritual gifts God has given her and has found a deeper relationship with Jesus Christ as she pleads for help in becoming the mother He wants her to be. Tessa feels it is important not to compare the way you show love to the way another mother shows love. “You have a divine way to love your kids.” Own it. 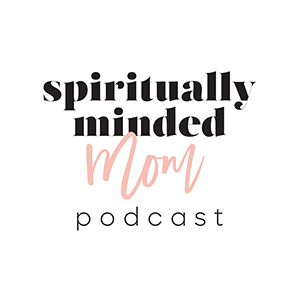 Throughout the interview, Tessa talked about spiritual gifts and how a mother can use the gifts she’s been given in motherhood. 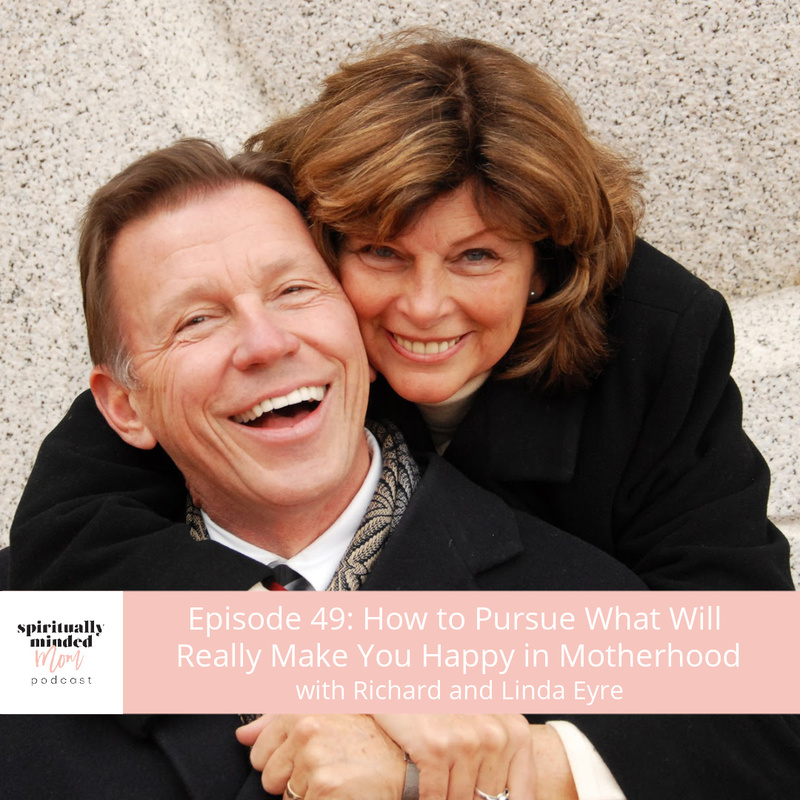 We had a great discussion about owning your gifts and not being afraid to claim them. 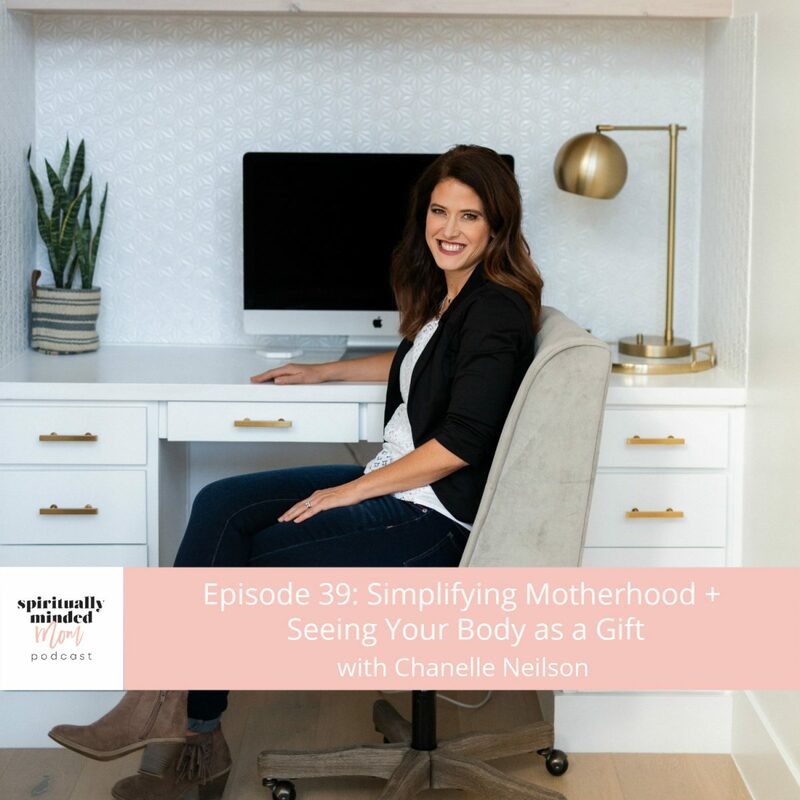 Tessa shares a great insight on using what you’ve been given and why don’t have to be “everything” to your kids.